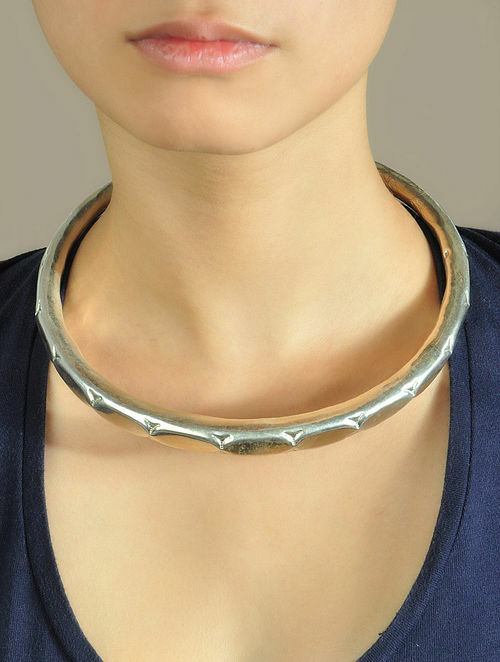 - Exuding charm and melody, this choker necklace has been hand-crafted using 92.5% silver. - Fusion of ethnicism, contemporary aesthetics, excellent craftsmanship and the love for silver. - Perfect to add a dash of chicness to your look.